WARNING! 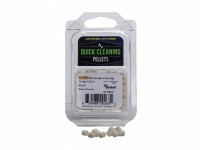 Cleaning pellets are too light to be shot through spring guns. 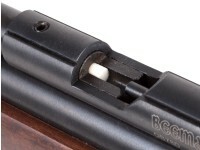 To use a cleaning pellet in a spring gun, use a rod to push it through. Things I would have changed: Make the container open opposite of the way it is currently.... first time I opened it (which. 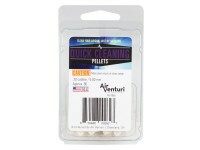 I tried to do slowly) it rained cleaning pellets... LOL ?? 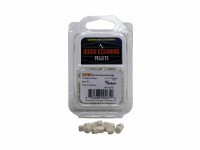 Things I liked: Work as advertised, does good job cleaning and oiling bore. 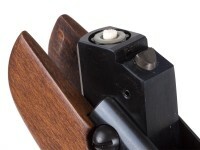 How about with a CO2 .177 BB gun? 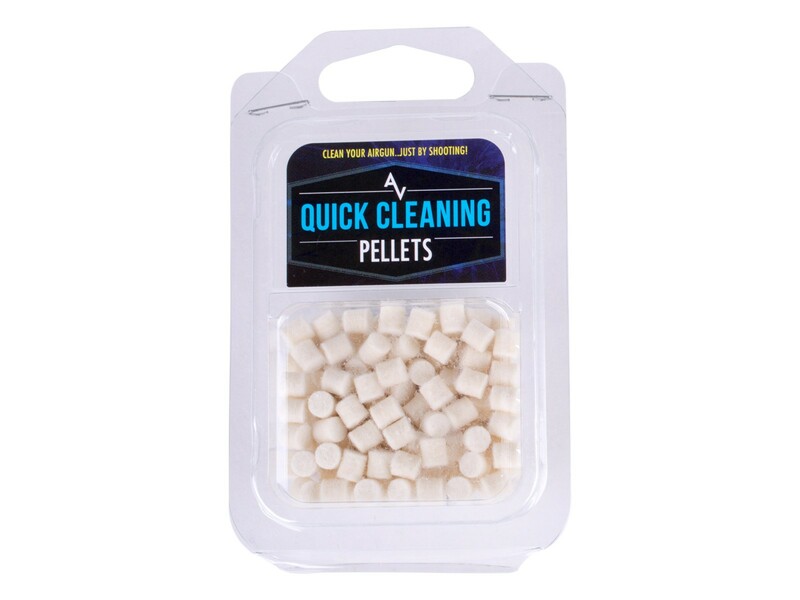 (One shot/"cleaning pellet" at a time). 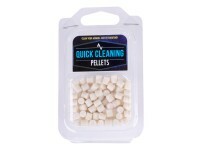 Can i use this in a colt saa peacemaker pellet revolver? 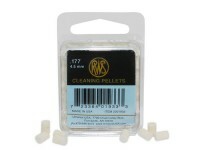 Can I use these cleaning pellets in my sig p226 co2 pellet pistol?